LeapPad vs InnoTab Comparison, Which's Better? 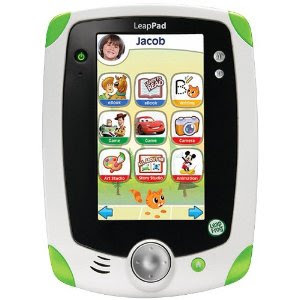 This year, two of the biggest names in electronic toys, LeapFrog and VTech, produce very similar products, both of which have been called an "iPad for kids"This two learning tablet, LeapPad LeapFrog Explorer and VTech InnoTab. Confuse in deciding which's one will be bought, this LeapPad vs InnoTab Comparison will help you to see clearly its pros and cons, and conclude the suitable one with your kids' needs. These are some reviews from user about pros and cons LeapPad vs InnoTab, hope it will help you to make a decision. Not yet decided which one you'd like to give on this Christmas? Actually, you simply need to think of what your child will be using it for besides games. Knowing your child interest. As one customer said "The InnoTab has the feature of adding extra memory and an mp3 player, whereas the LeapPad Explorer has a camera and video recording. 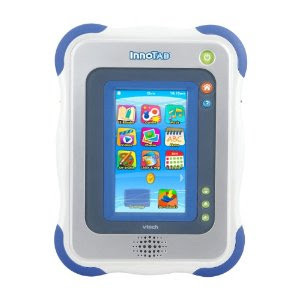 So if your child would like the benefit of listening to music over taking pictures, get the InnoTab; or if you think your child would enjoy taking videos and pictures more go for the LeapPad"